Business economists overwhelmingly worry President Donald Trump's trade wars will harm the US economy, according to a survey released Monday. The twice-yearly survey by the National Association for Business Economics also found respondents were split on December's sweeping tax cuts, but agreed Congress should do more to shrink the expanding budget deficit. NABE Vice President Kevin Swift said more than 90 percent of the 251 economists surveyed said the tariffs and threats of tariffs had "unfavorable consequential impacts." "Panelists also expect unfavorable consequential impacts should the United States withdraw from NAFTA," Swift said in a statement, referring to the North American Free Trade Agreement. Some companies across the United States have blamed the tariffs for layoffs, squeezed profit margins and possible bankruptcies. 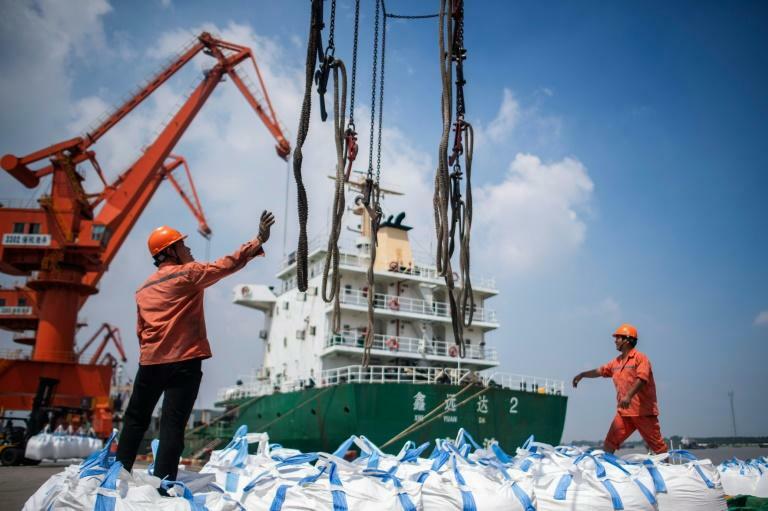 Lawmakers in Trump's own Republican party have expressed outrage about the multi-front trade conflicts and warned of long-term damage to the economy. A majority of those surveyed by NABE approved of December's corporate tax reductions but only a small share favored the changes for individuals, which Democrats have criticized as unduly favorable to the wealthy.